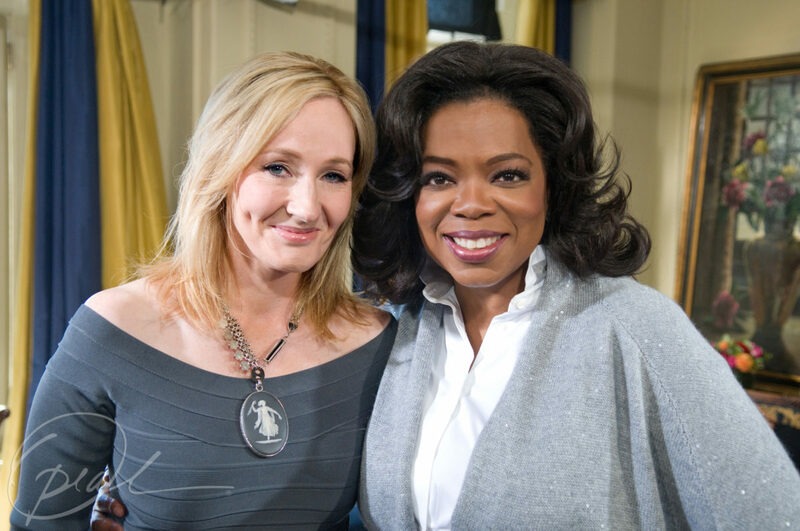 J.K Rowling have been part of some people’s heart especially children through her best stories. Harry Potter fans are loving her as well. Nice post fan zone!